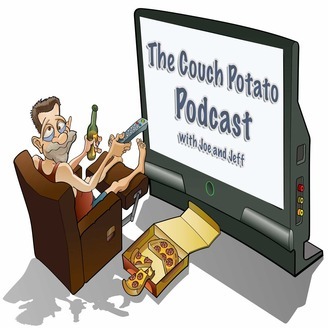 Ranting and raving from the couch, Joe and Jeff talk about various pop culture topics. Usually the topics lean toward television, movies, video games, and the celebrity screwups du jour. 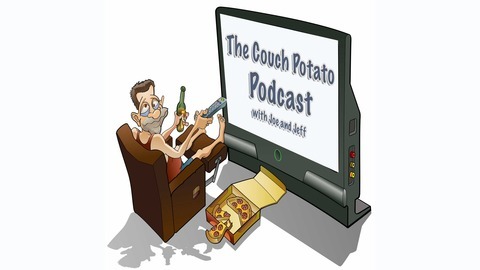 The post The Last Jedi – CPP 108 appeared first on The Couch Potato Podcast.